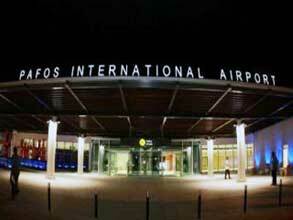 We are professional paphos taxi services company located near Paphos/Pafos city center. 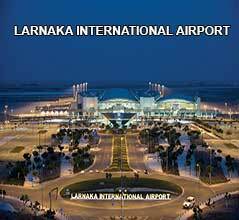 Having many years of experience, we are always provide exceptional taxi services mainly around Paphos. Our aim is of course to always have satisfied customers!